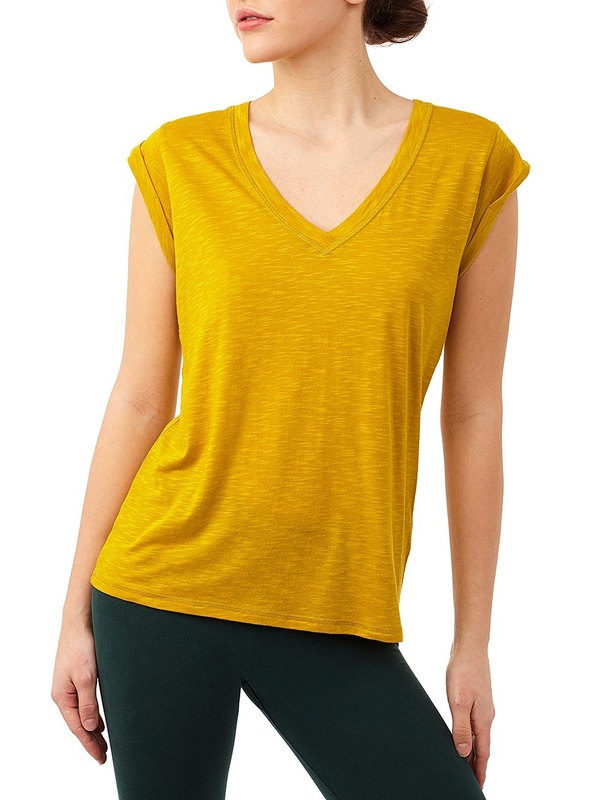 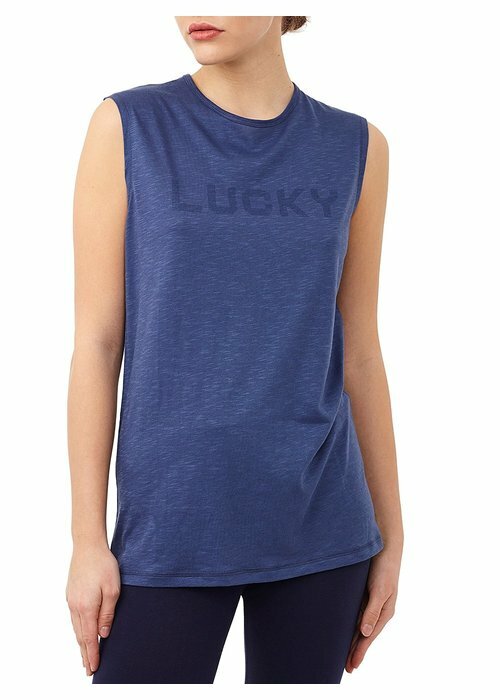 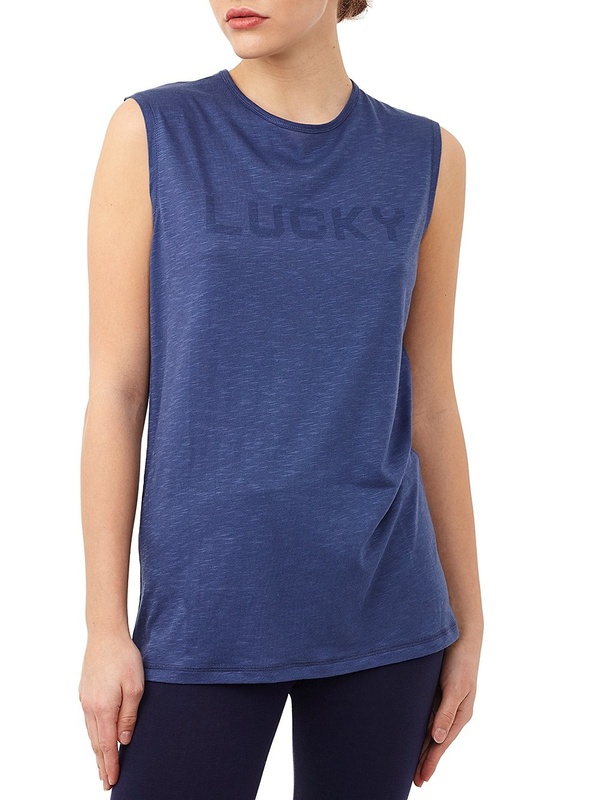 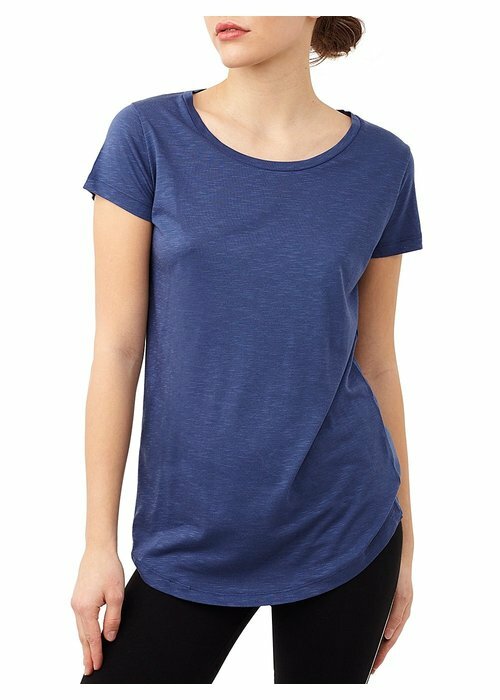 The Easy V-Neck is a lovely loose fit tee that's great for yoga or everyday wear. 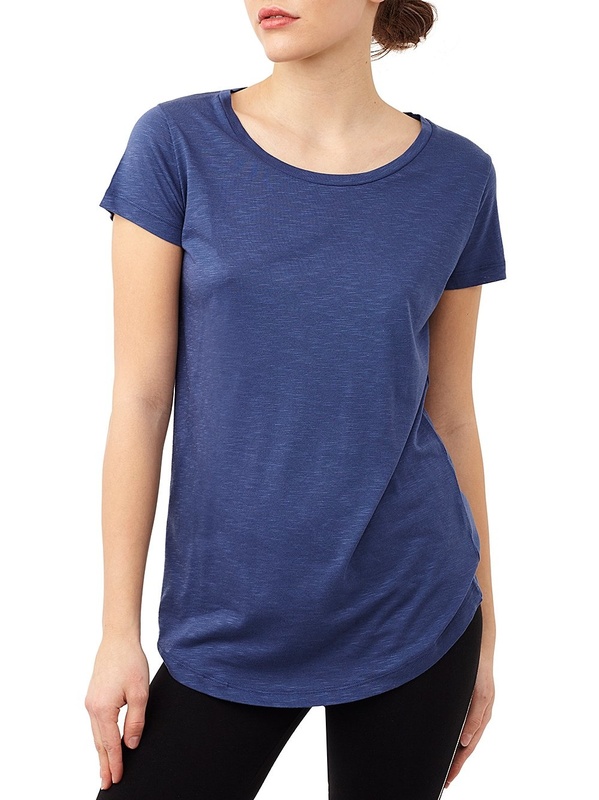 The tee has folded over seams on the sleeves and decorative band along the v-neck. 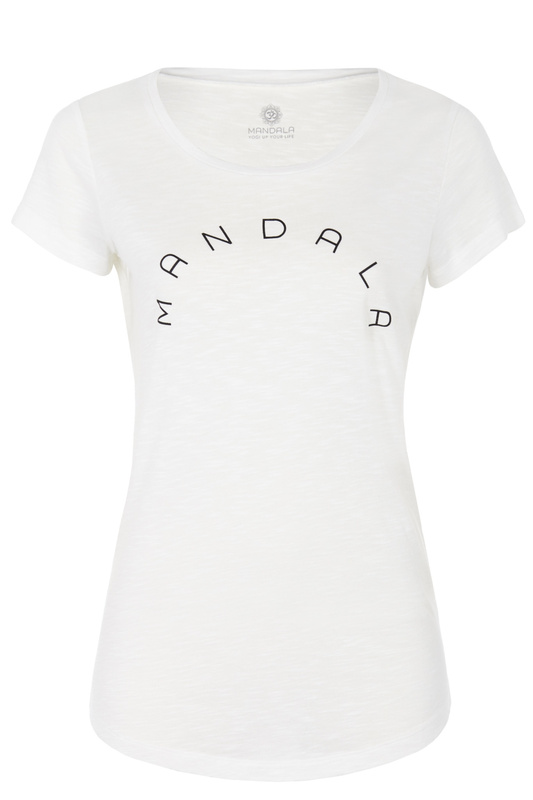 Made of a wonderfully soft mix of modal and organic cotton. 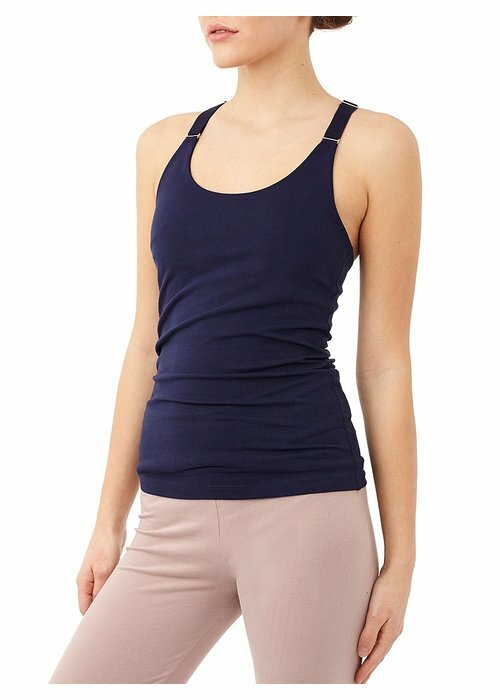 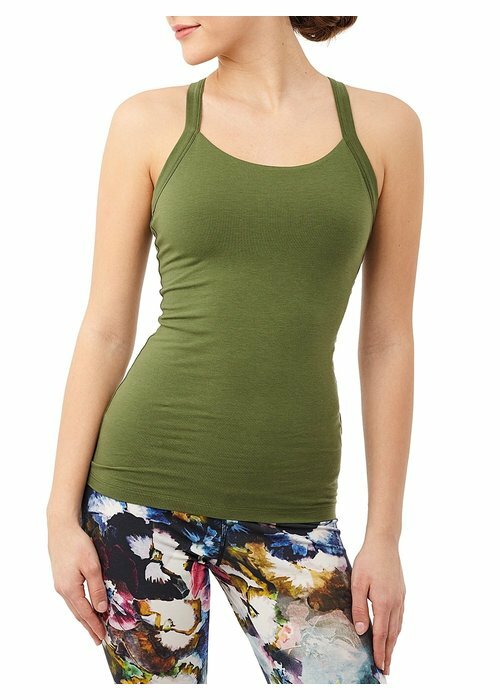 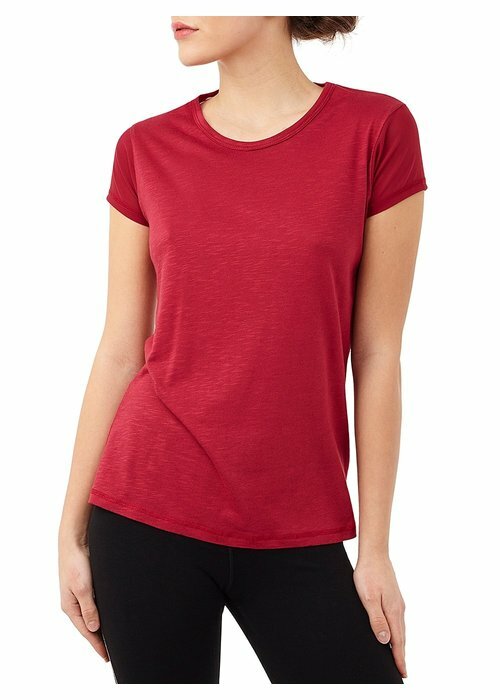 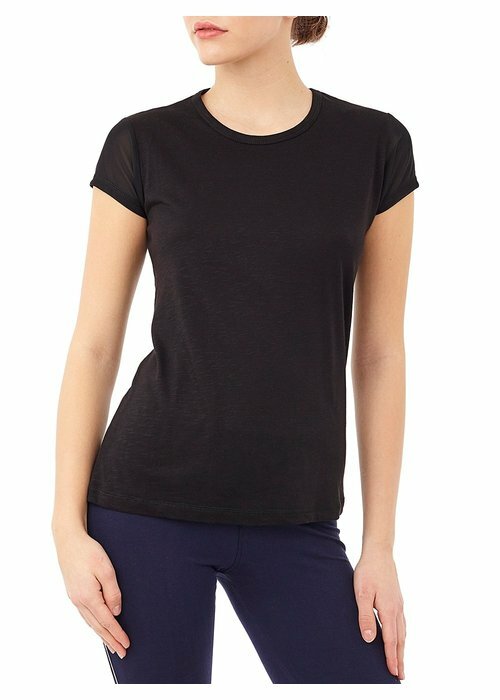 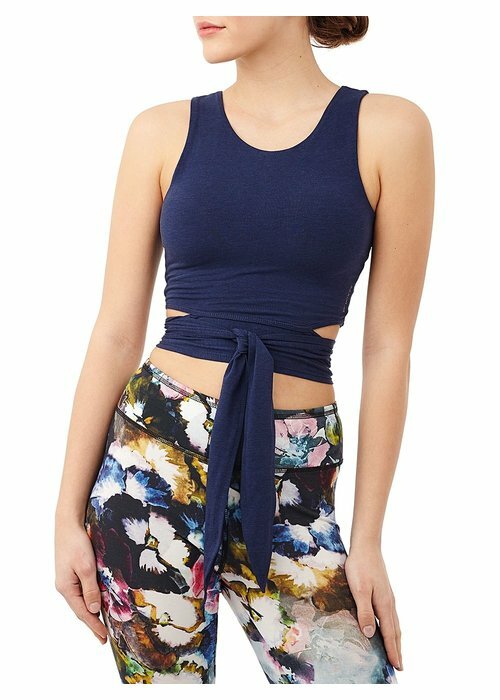 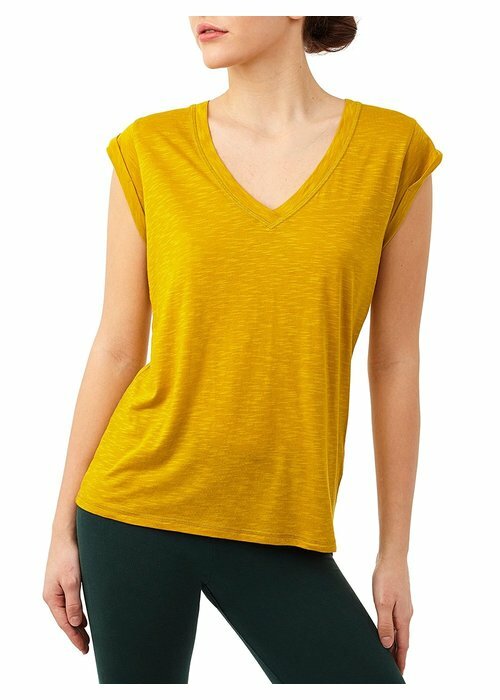 This soft shirt with round neckline and cap sleeves is perfect for yoga or pilates. 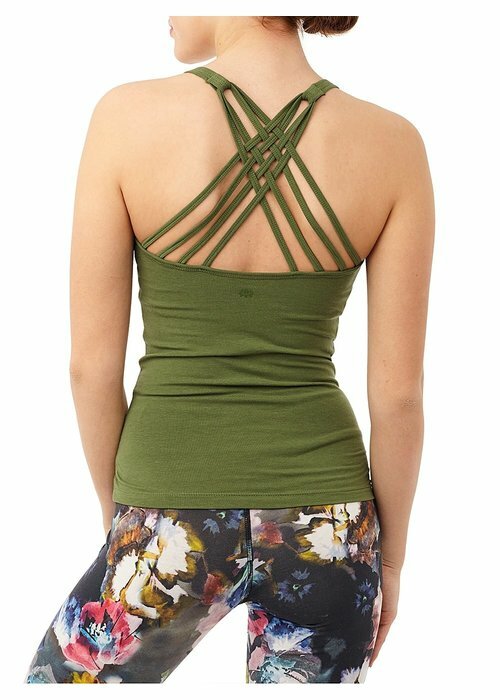 With subtle mesh on the back that serves as a beautiful detail, but also provides the necessary cooling and ventilation during yoga class. 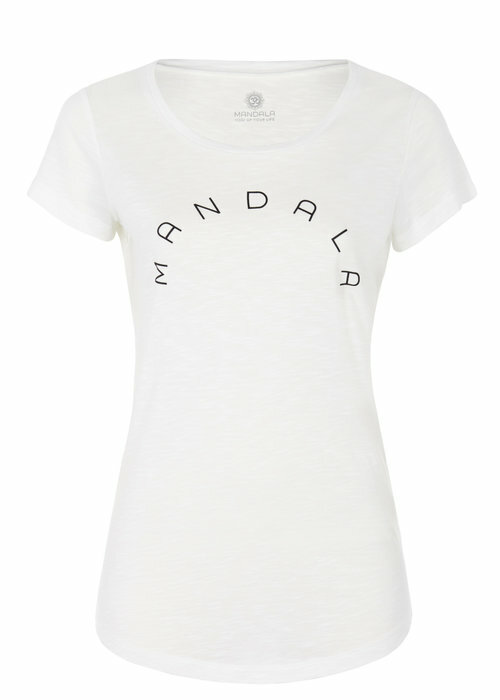 The Mandala Signature Tee is a lovely basic tee with a very flattering cut. 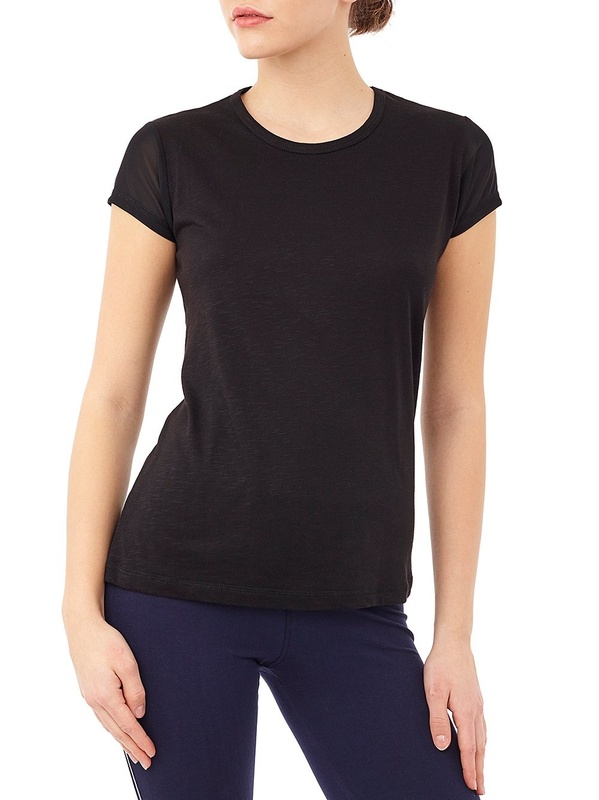 The tee is a little longer so that it covers your hips, keeping it in place during all yoga postures. 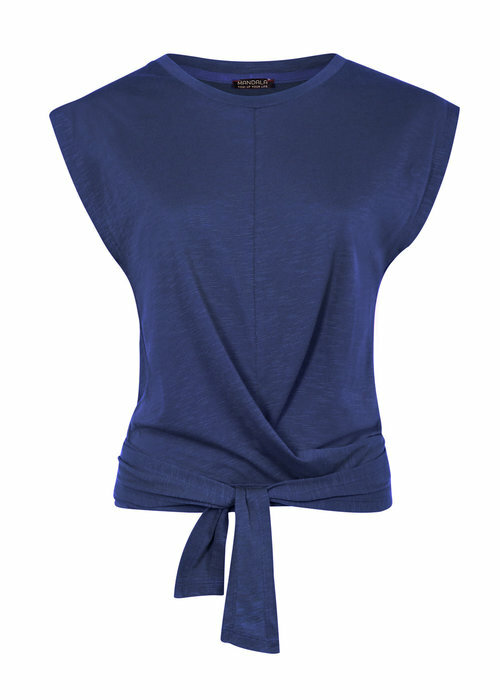 The soft round neckline and slightly tailored fit and a feminine touch. 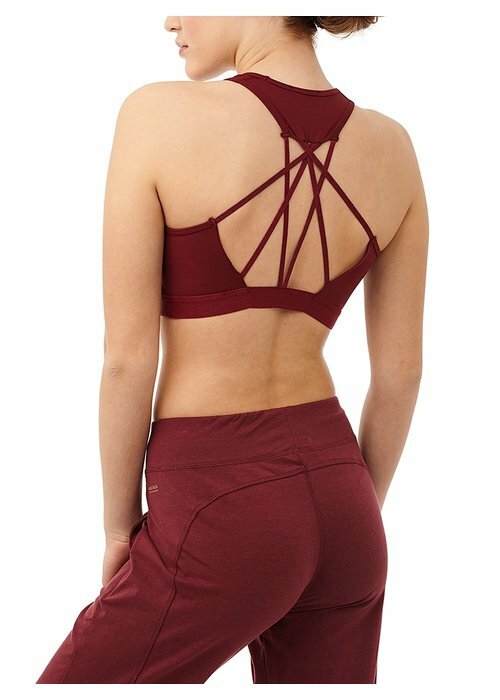 The Spider Top is a yoga bra with high neckline and beautiful strap detail on the back. The wider straps on the shoulder add comfort and ensure good support. 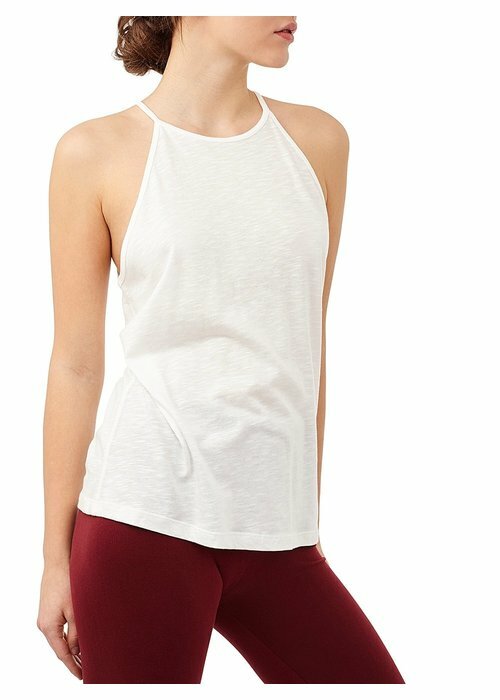 The Spider Top is made with a unique high performance, sustainable material: Bio-Based Polyamide. 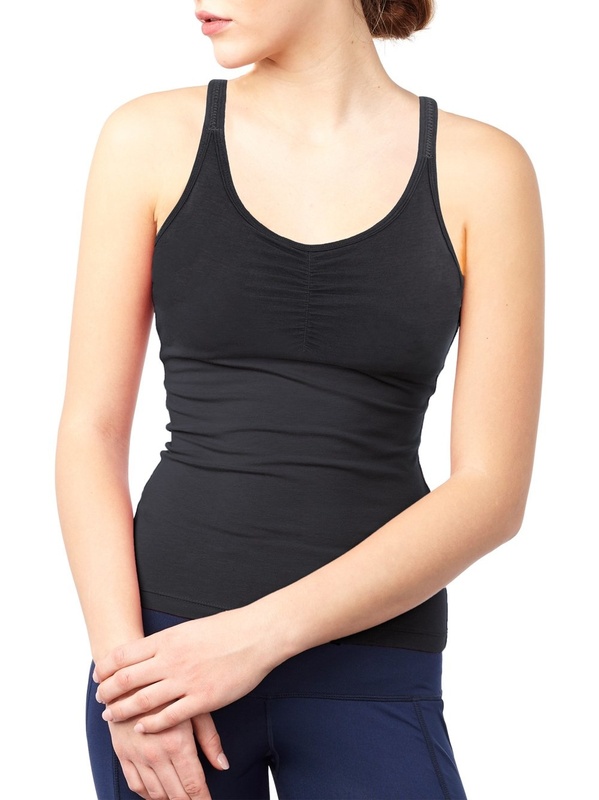 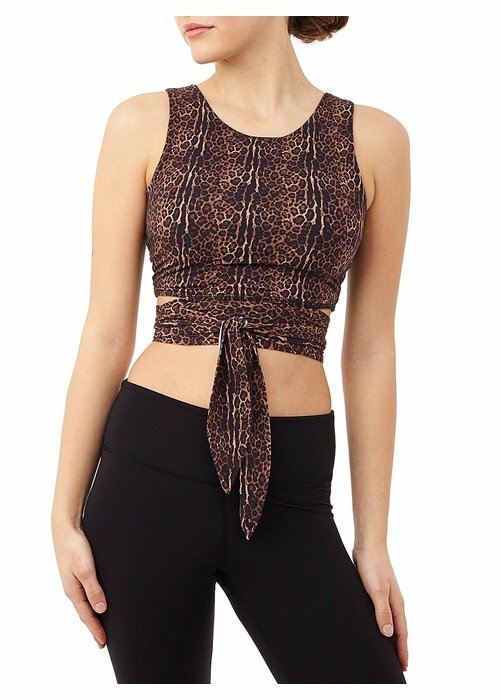 The Bolshop Top is a yoga bra top with wrap effect and built-in support bra. 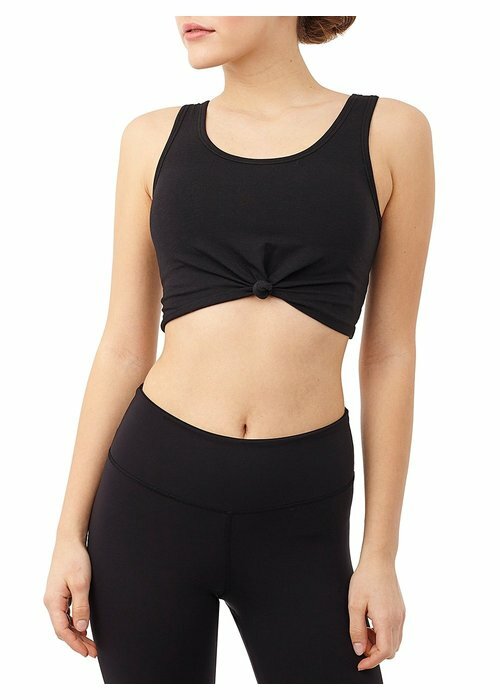 The Top has removable pads for extra support, is very comfortable due to the wide straps, and provides good coverage in all postures. Yoga Bra with knot detail and integrated support-bra with removable pads. 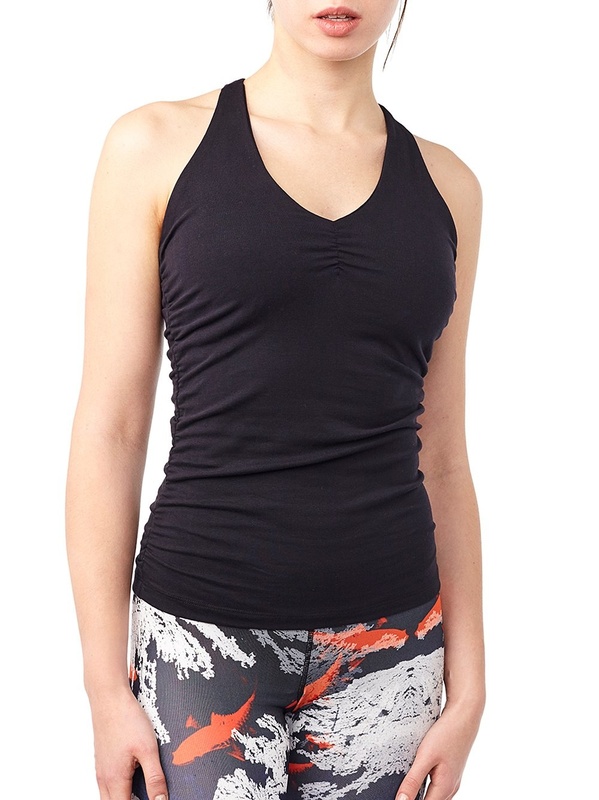 The wide strap ensure a secure and comfortable fit. 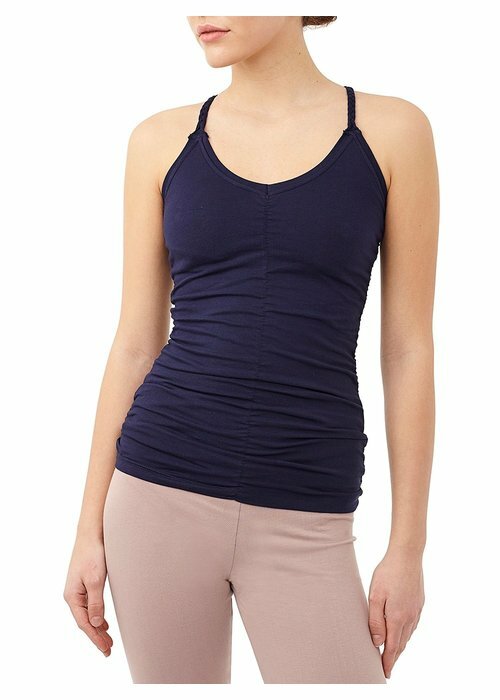 Made from a soft blend of Lyocell, organic cotton, and a bit of elastane, this is very breathable and follows you every move. 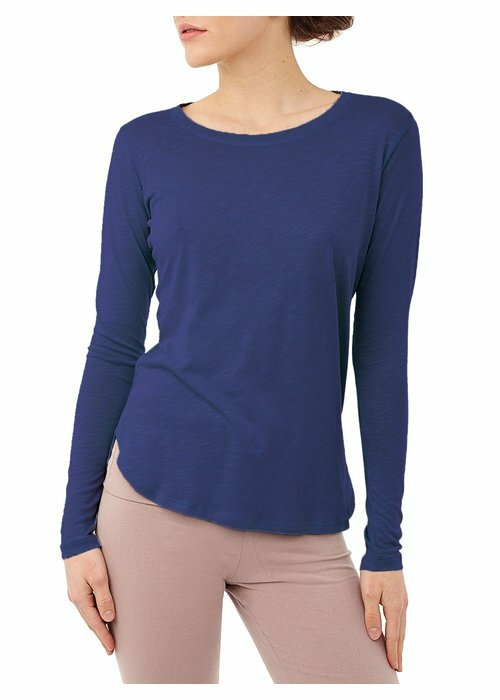 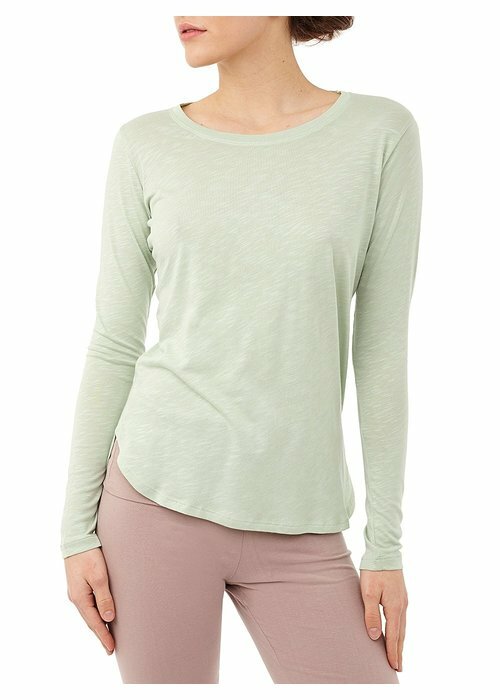 The Cozy Long Sleeve is a lovely soft and breathable yoga shirt made of Modal and organic cotton. 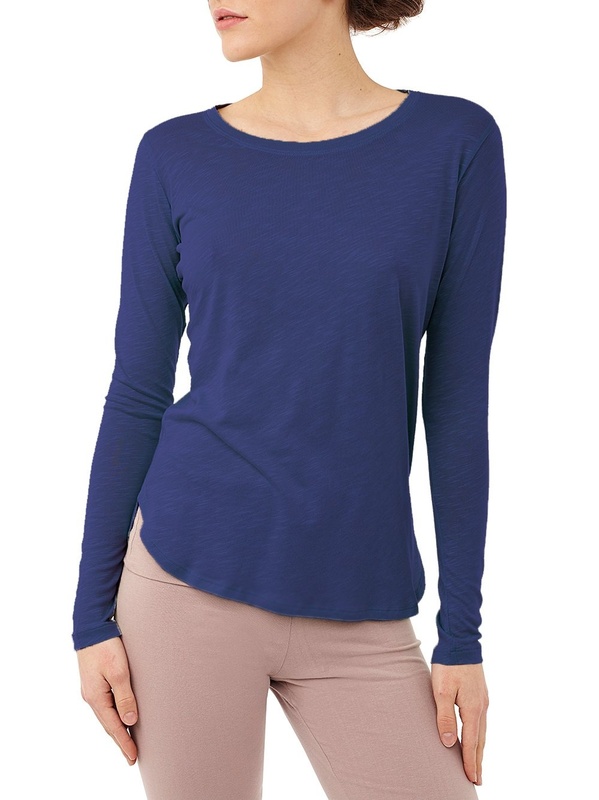 The shirt has a round neck and a rounded hem, and a decorative seam along the back.